Posted September 12, 2018 by Dan Weisberg & filed under Class of 2019, Press Releases. Rockland County’s top leadership program is pleased to announce the members of the Class of 2019. 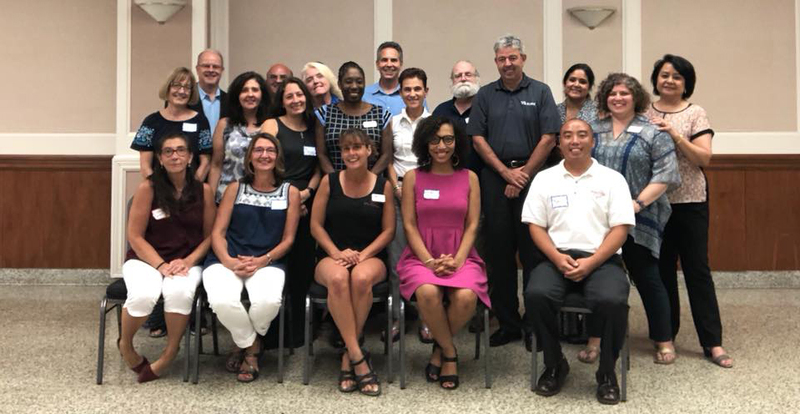 The new class will consist of 18 individuals throughout the non-profit, government, and for-profit communities in Rockland County. These individuals will participate in a 10-month program, that will give them a deep insight and understanding into the many aspects of Rockland County. This year’s class marks the 29th in program history. Posted August 31, 2018 by Dan Weisberg & filed under Board News. 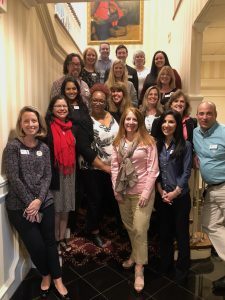 Posted January 18, 2018 by Katie Beckmann & filed under Leadership Rockland Program, Press Releases, Rockland County. Leadership Rockland Day marks the beginning of the application period for the Class of 2019. Thursday, January 18, 2018, marks the third annual Leadership Rockland Day and the beginning of the application period for the Class of 2019, which runs from September 2018 through June 2019. The deadline for submitting applications is April 1, 2018. The Class of 2019 will mark the 29th in program history. This year will mark the first time that there are tuition discounts available to accepted class members. If prospective class members complete their application package by March 1st, they will receive a tuition discount, if accepted into the program. To apply to the upcoming Leadership Rockland class, as well as learn more about the program and tuition discounts, please visit www.leadershiprockland.org/how-to-apply. 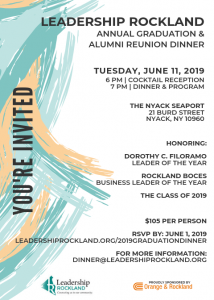 Leadership Rockland started in 1990 and over 600 participants have since graduated from the program. For more information, please contact Katie Beckmann via email at marketing@leadershiprockland.org.